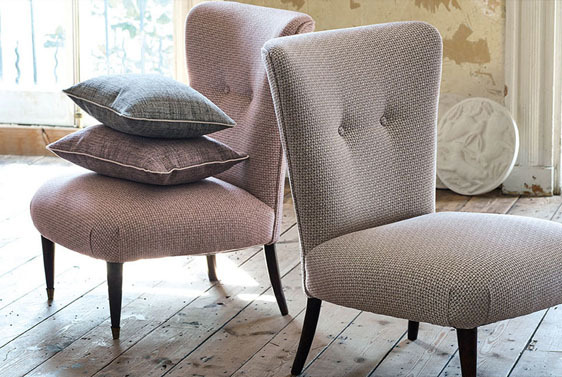 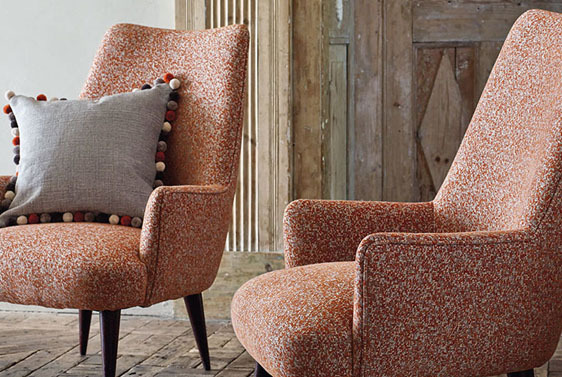 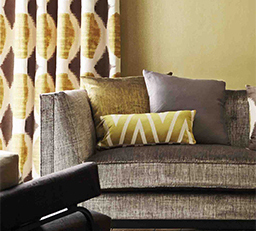 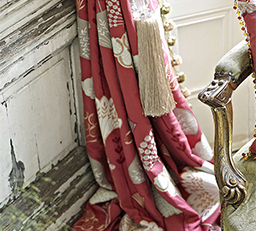 Romo fabrics are classic, timeless designs that suit any style of home. 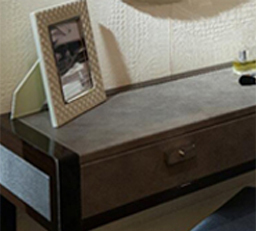 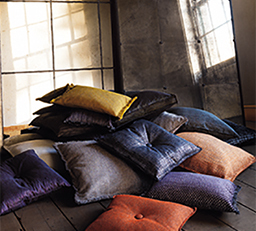 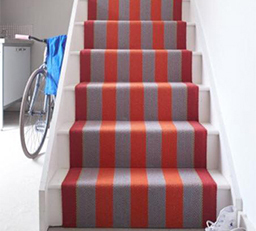 Taking inspiration from fashion trends, travel and nature, Romo’s collections are sophisticated and current. 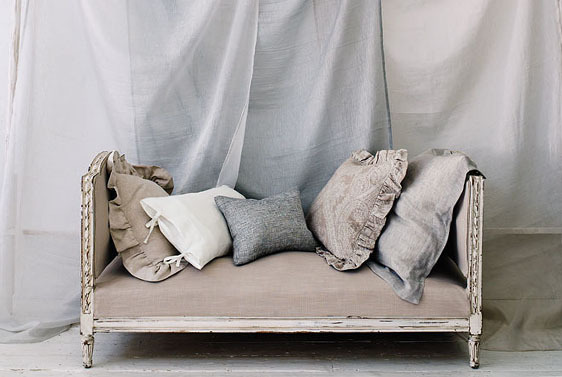 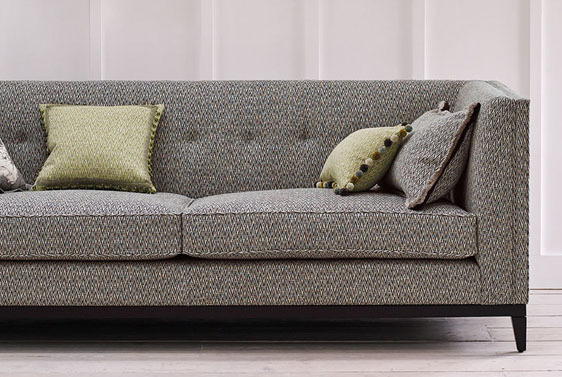 With a variety of fabrics and textures to choose, from cotton or linen or velvet, you can design a contemporary sofa in any of Romo’s fabrics and make any room stand out.